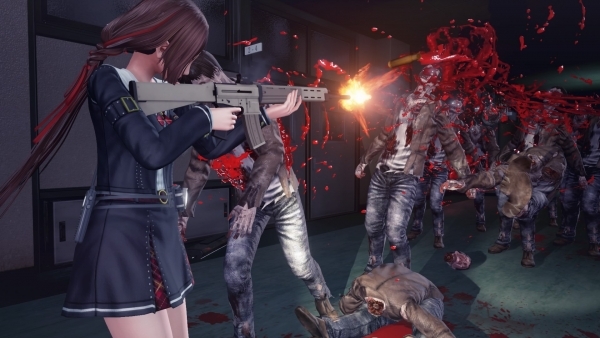 Shoot up Zombies in your Pantsu School Girl / Zombie Hunter Out Today! 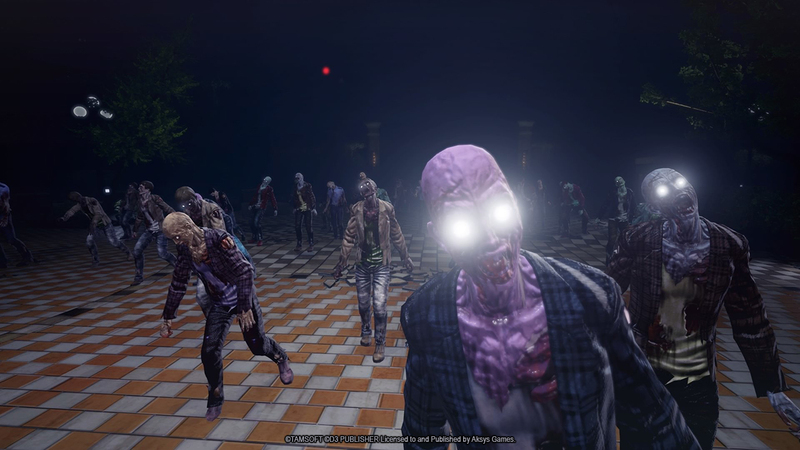 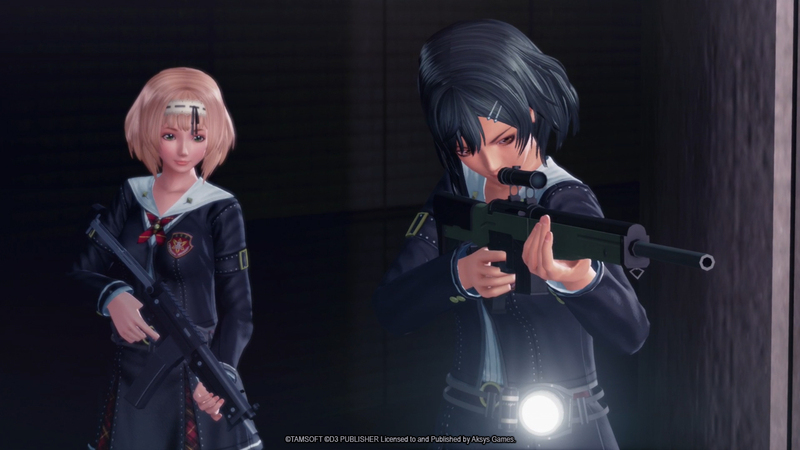 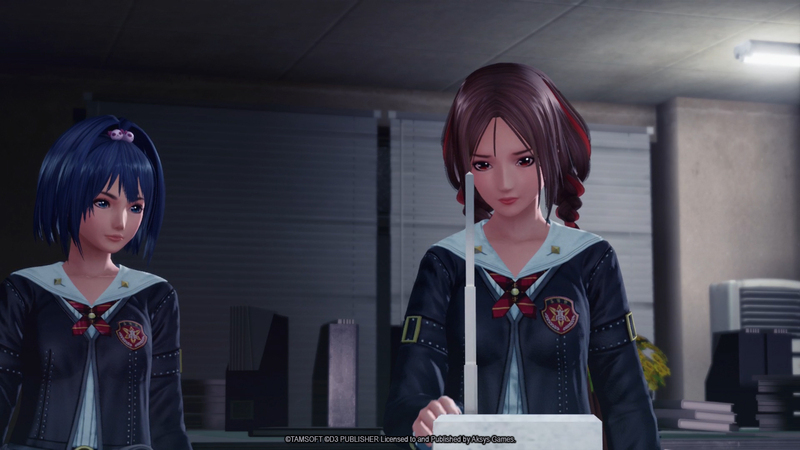 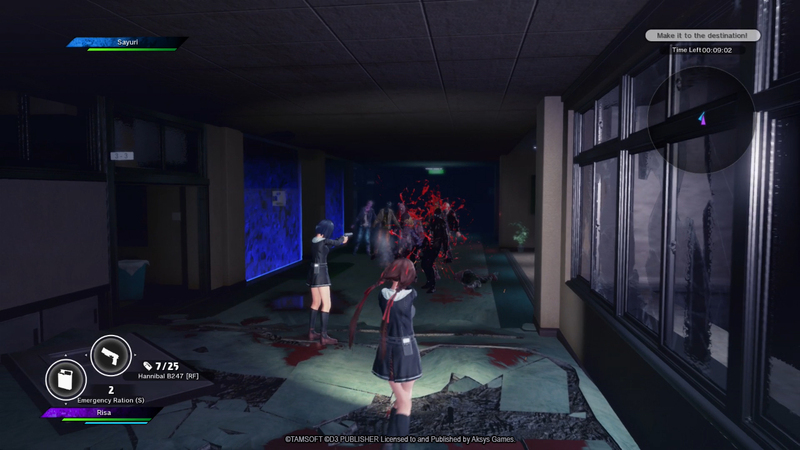 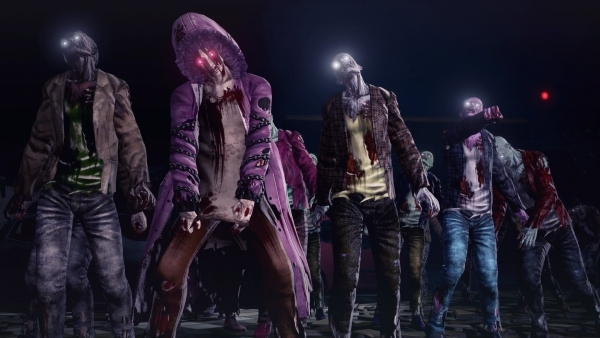 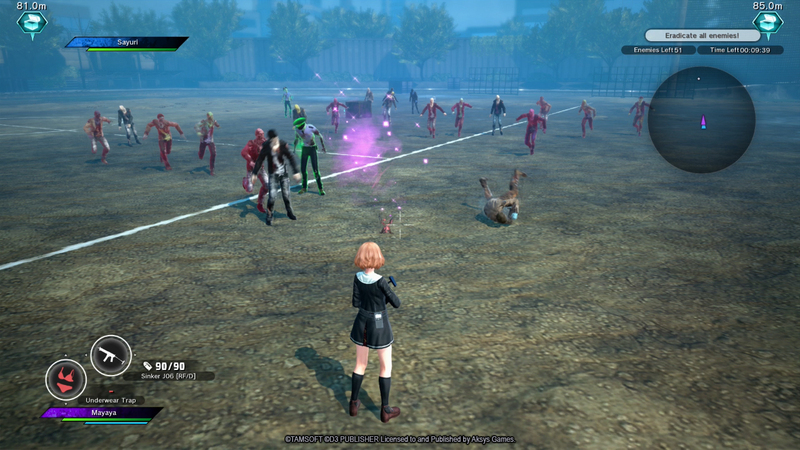 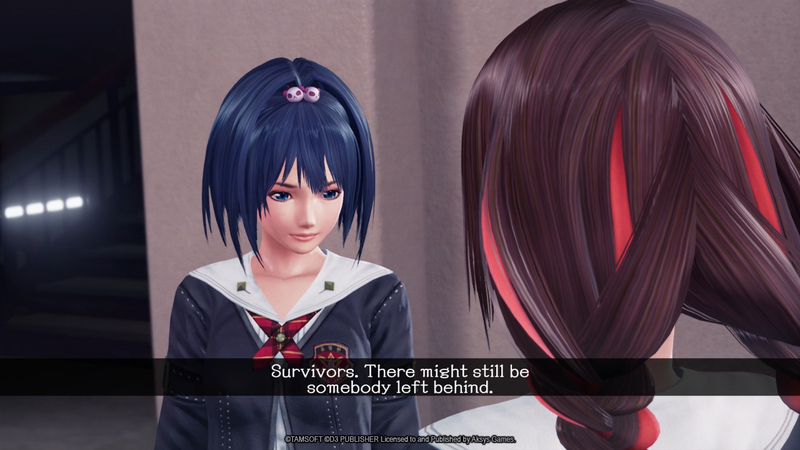 Aksys games has released their Zombie shooter, School Girl / Zombie Hunter. 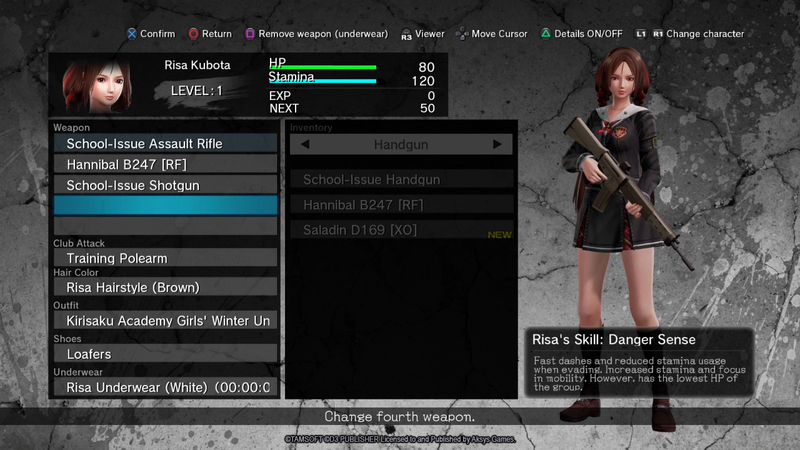 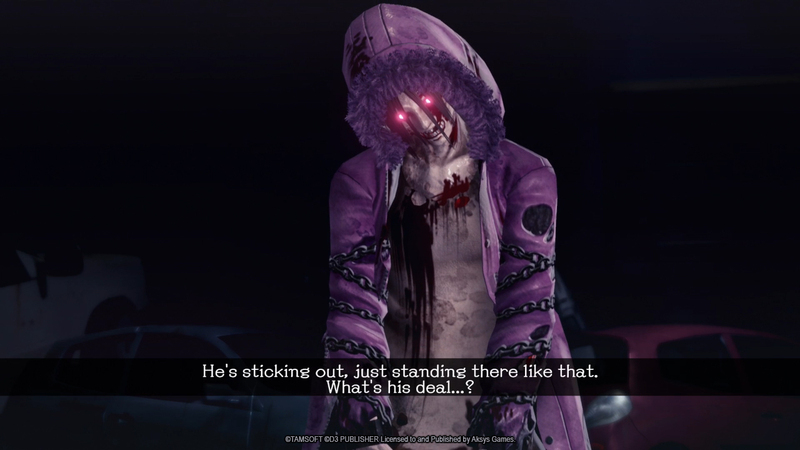 This one is from developer D3 and takes place in the Onechanbara universe. 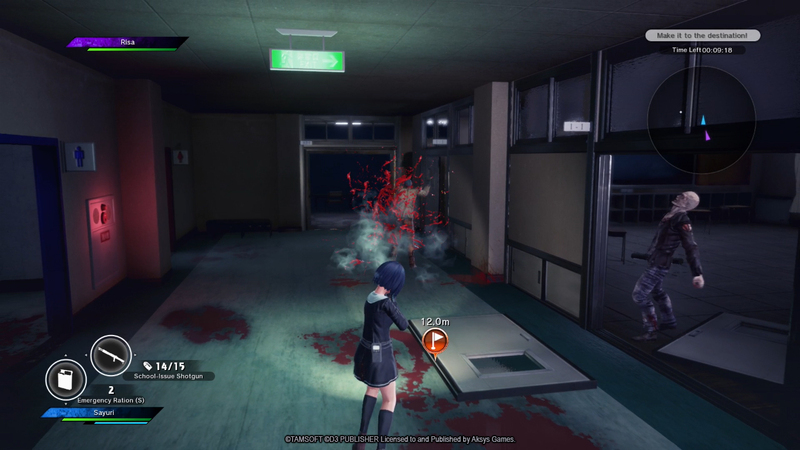 You will take control of one of the five school girls, and fight your way though the zombie hordes. 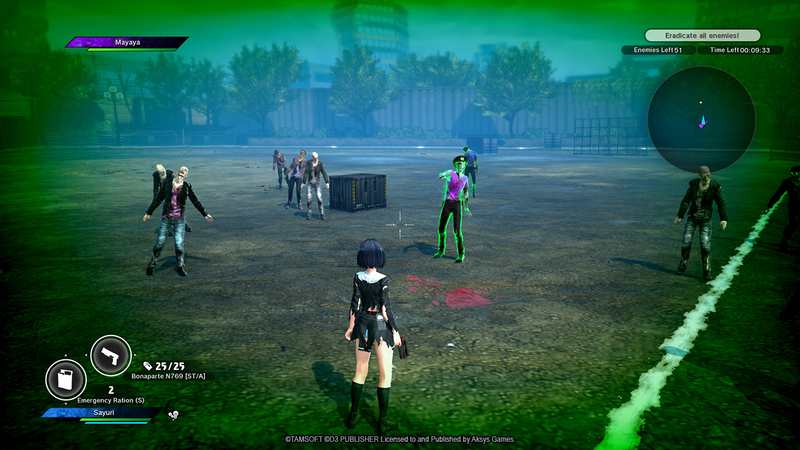 The girls will have to work together and on their own in order to escape this zombie nightmare! 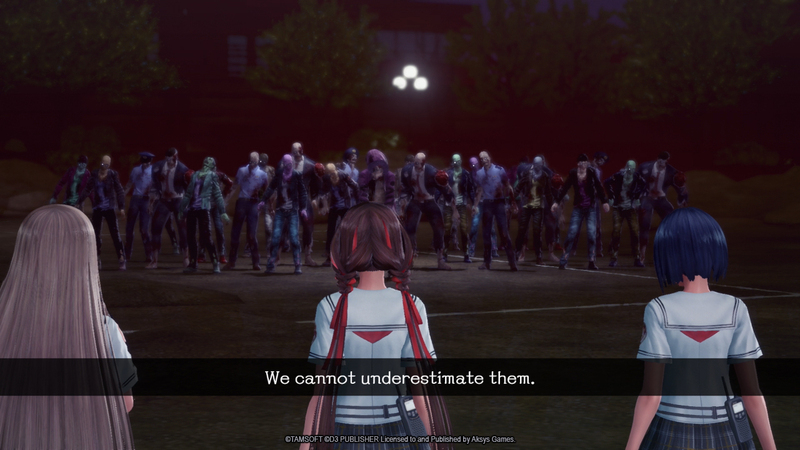 You can check out the official site for a lot more information and links to purchase the game. 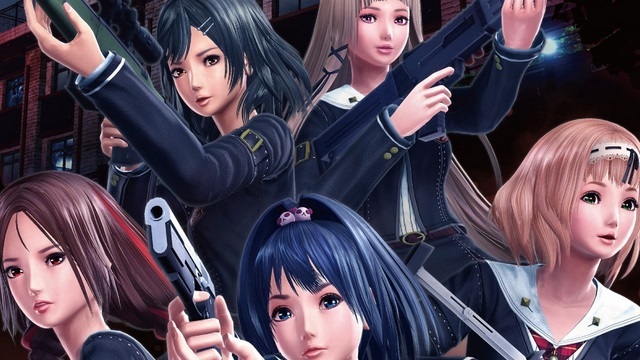 I should a full review of this title live on the site next week.